Can you be inspired in world of Trump, climate catastrophe and rising beer prices? 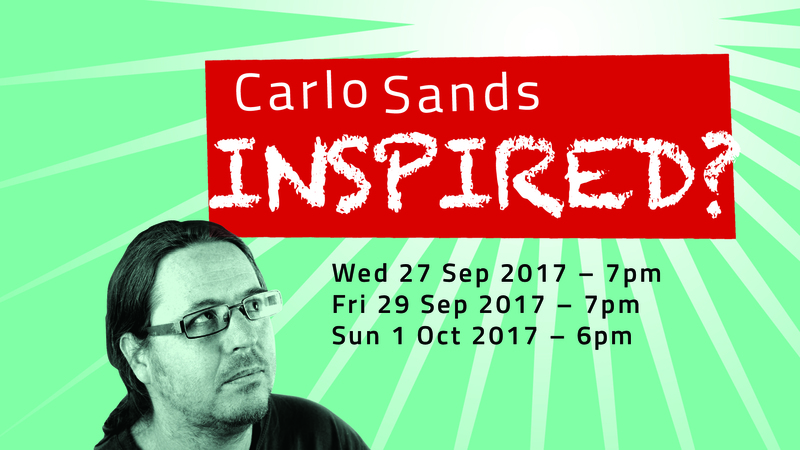 In his Sydney Fringe Comedy solo show, comic and Green Left columnist Carlo Sands asks the big questions over three nights of gloriously inspired* comedy. All proceeds to Green Left Weekly.